The Strata quartz brand is the PWS in-house offering and is the ideal choice for commercial and domestic projects where value and quality are paramount. 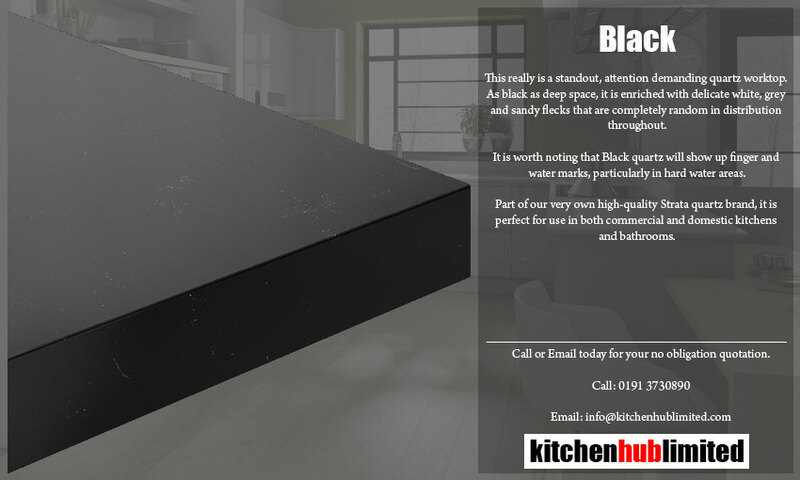 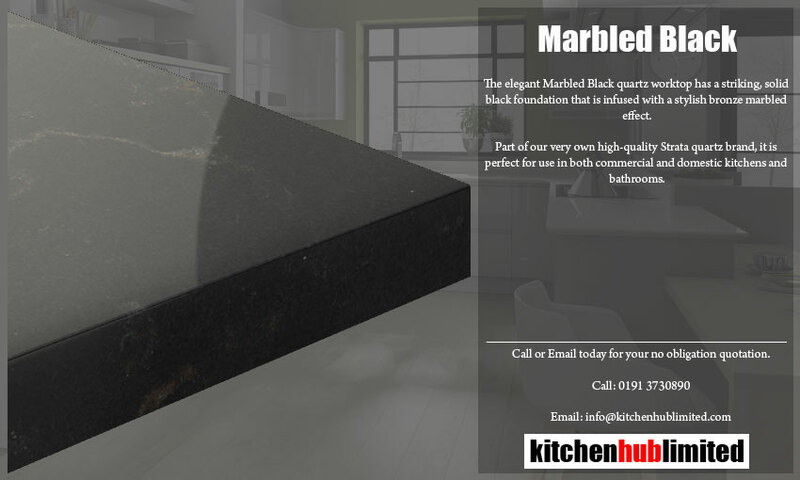 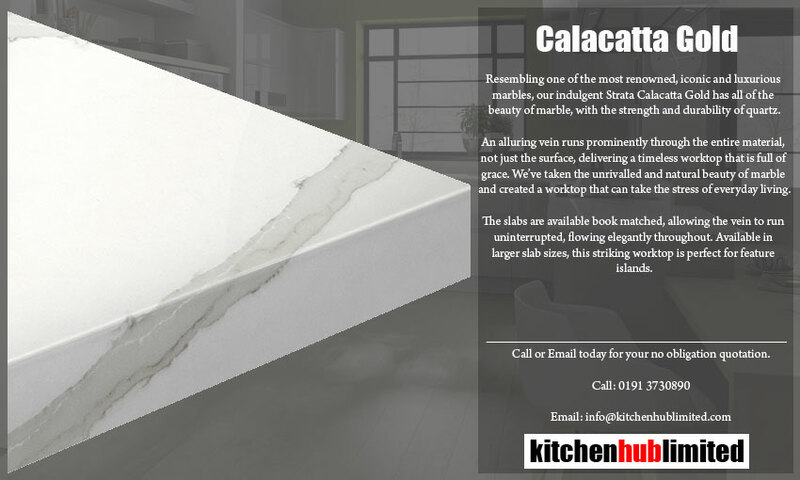 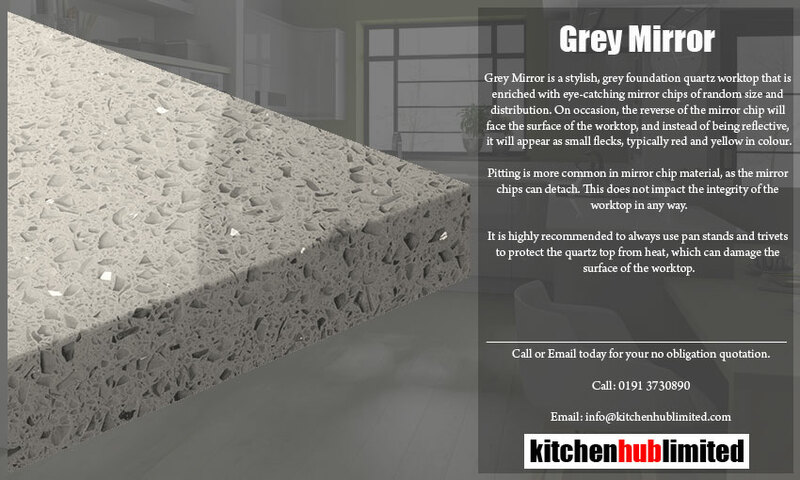 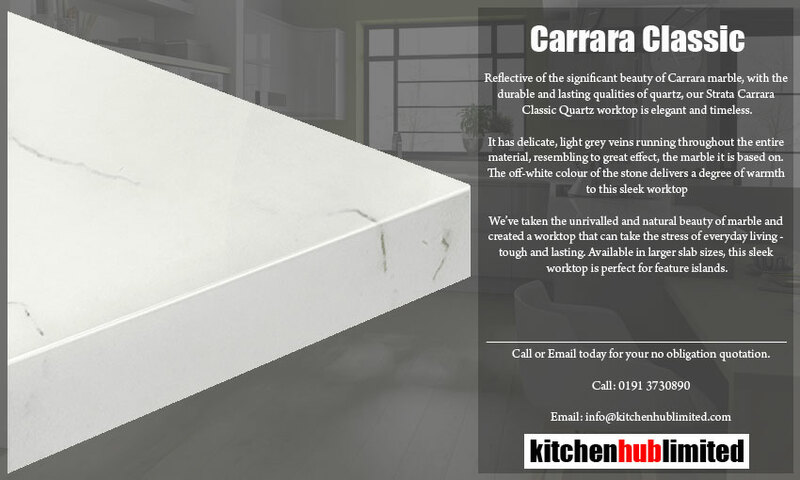 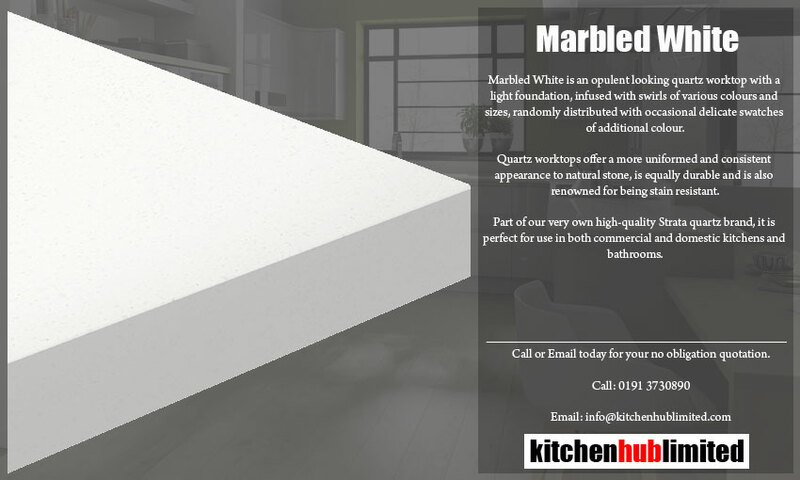 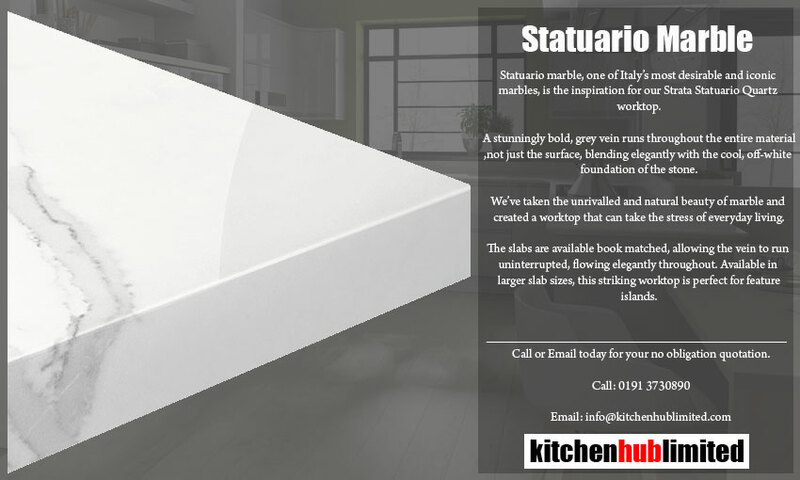 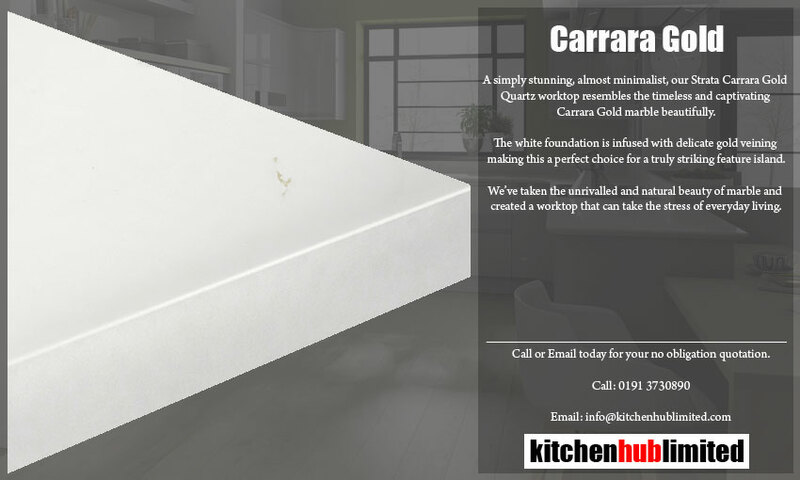 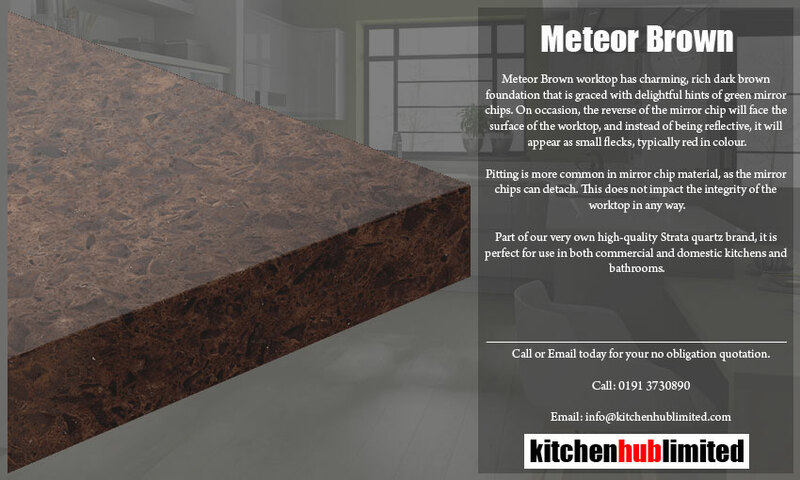 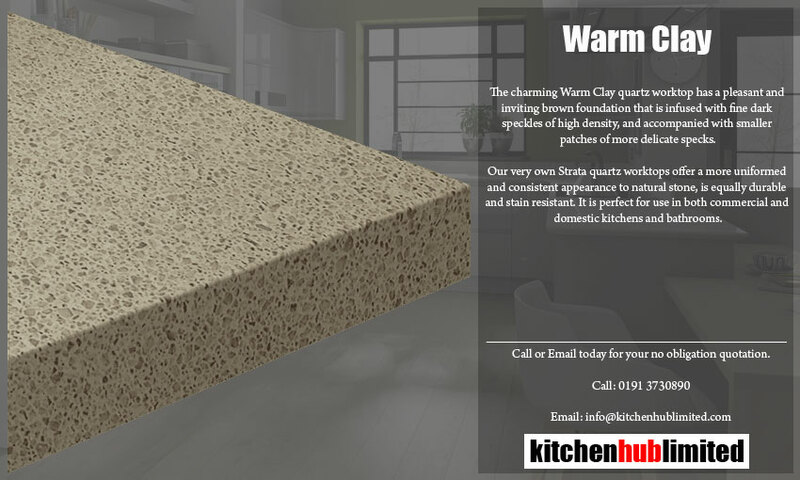 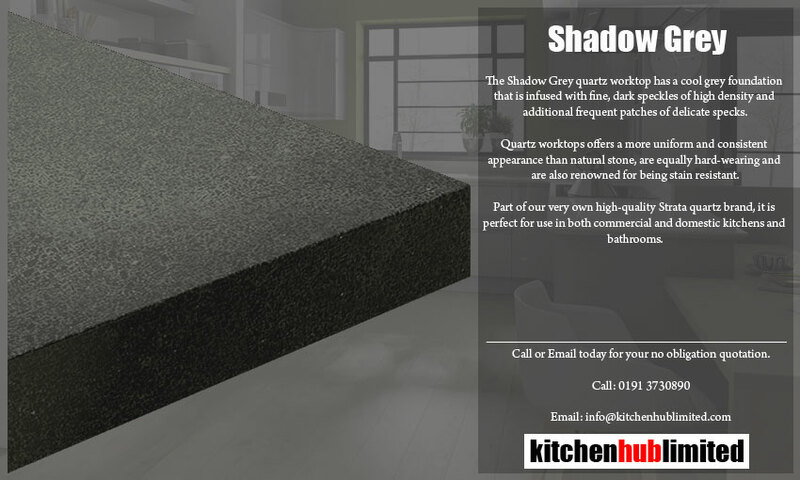 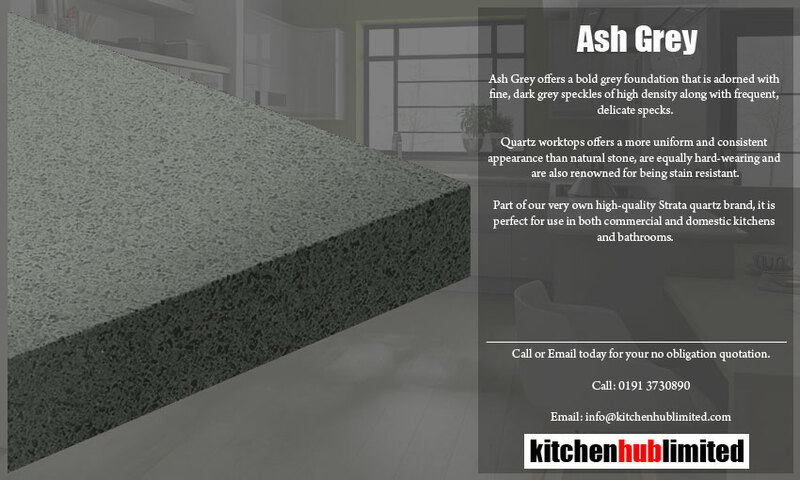 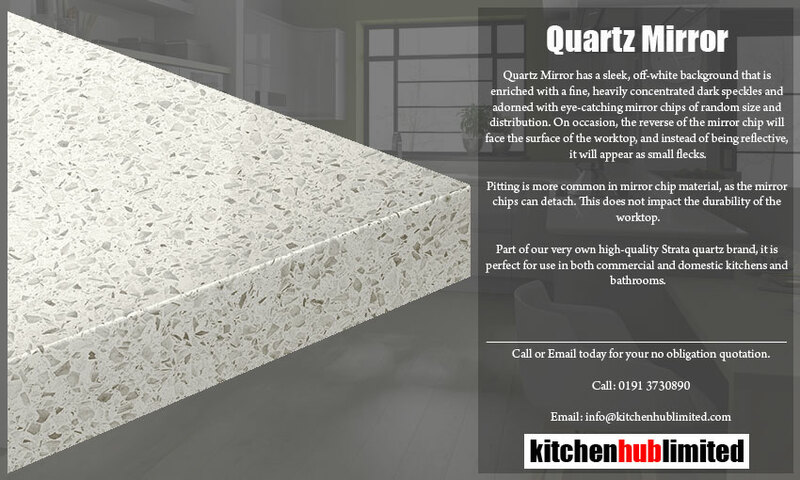 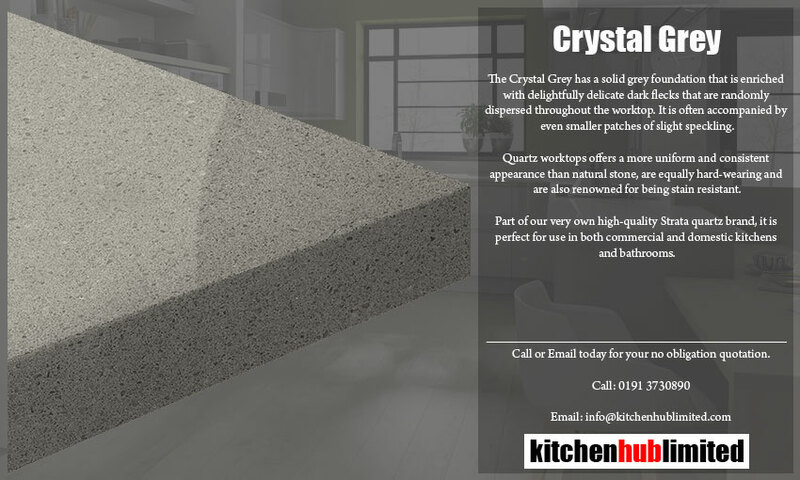 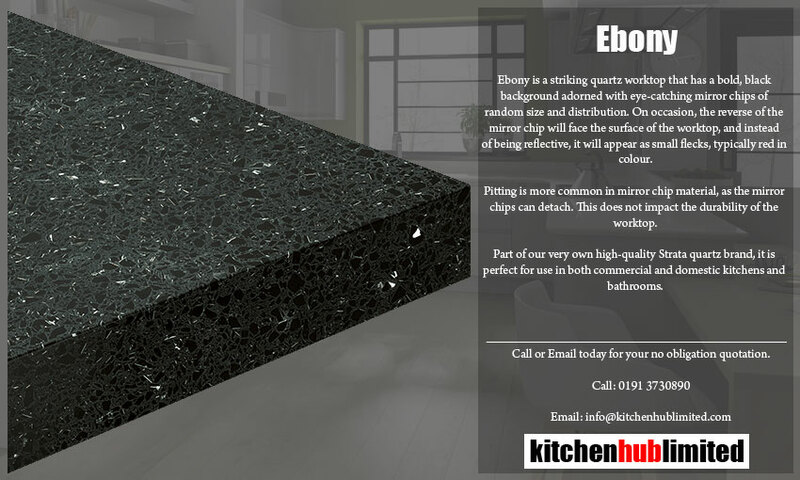 Strata Quartz is available ex-stock in 20mm and 30mm material and the full range of edge profile options. 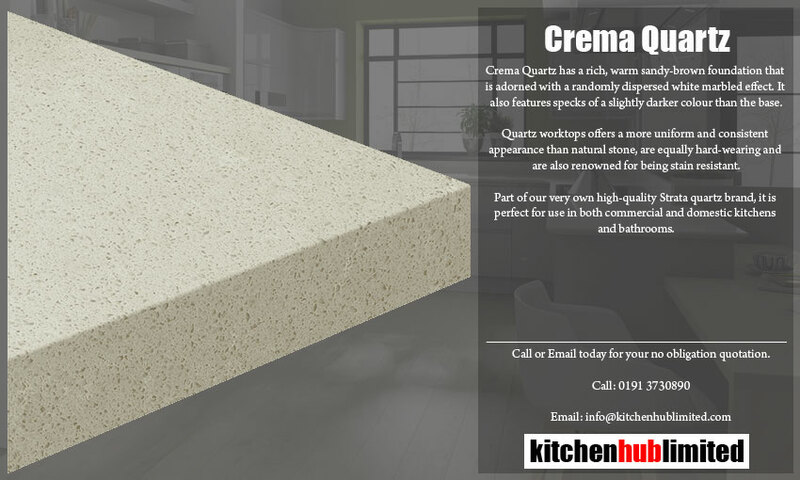 Offering a more uniform and consistent appearance to natural stone, Strata quartz is just as hard wearing but, has the added benefit of being stain resistant. 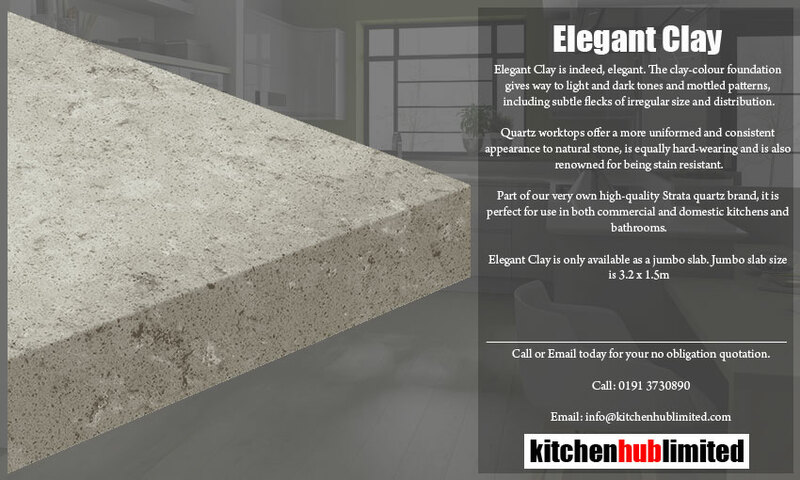 The range offers traditional and contemporary colours, suitable for multiple applications and design features throughout the home.